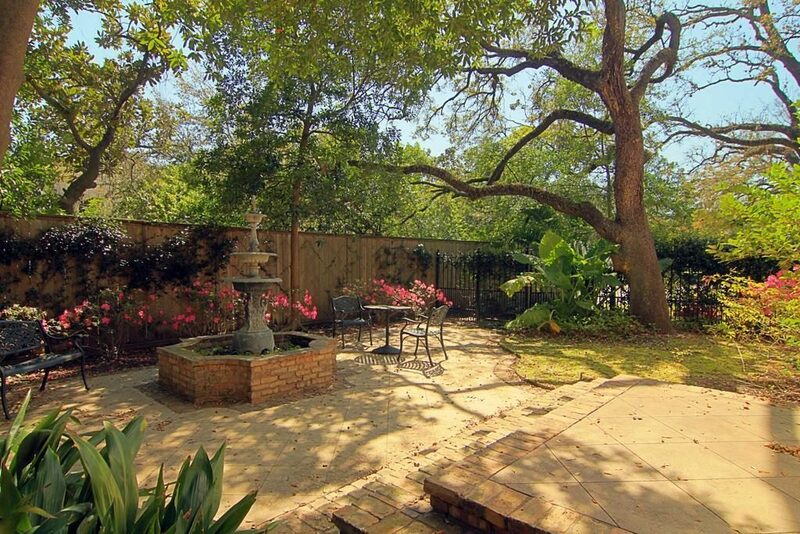 The different types of outdoor living spaces and which is right for you. Summer is a great time to enjoy your outdoor living space. But, even with winter in full swing it may be too soon to enjoy the pool but relaxing in the cool of night around a fire pit or cheering for your team with friends is the perfect way to enjoy your outdoor living area for all seasons. There are a few types of spaces, that have key general features, take a look at some of our past projects to see what best suits you. 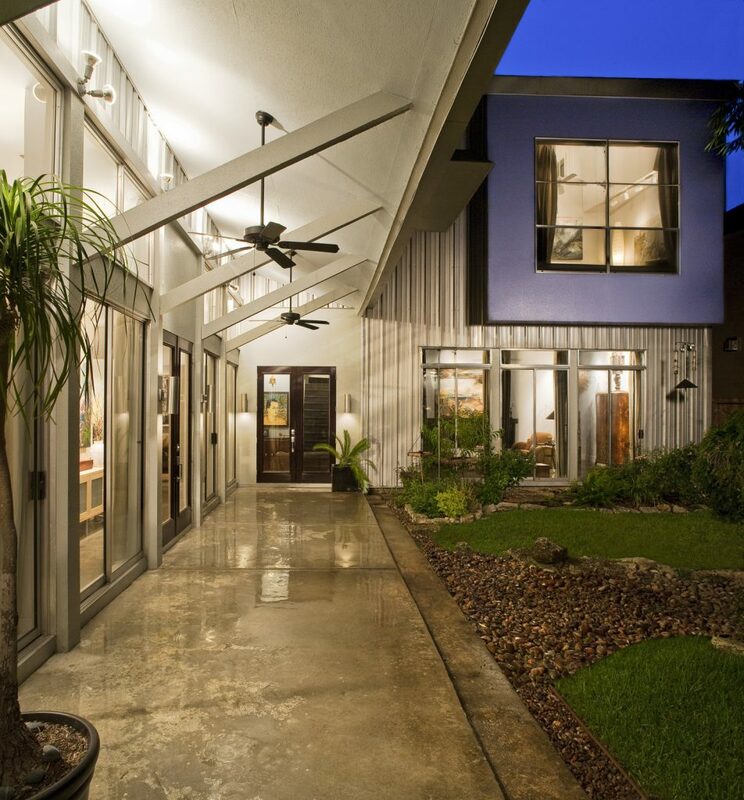 This covered patio may not look like it offers a lot but when the weather is right this patio becomes an extension of the home. The large windows and door bring this patio to life. Guests will have plenty of space to move and gather, but with this open design they with feel a part of the event no matter where they go. 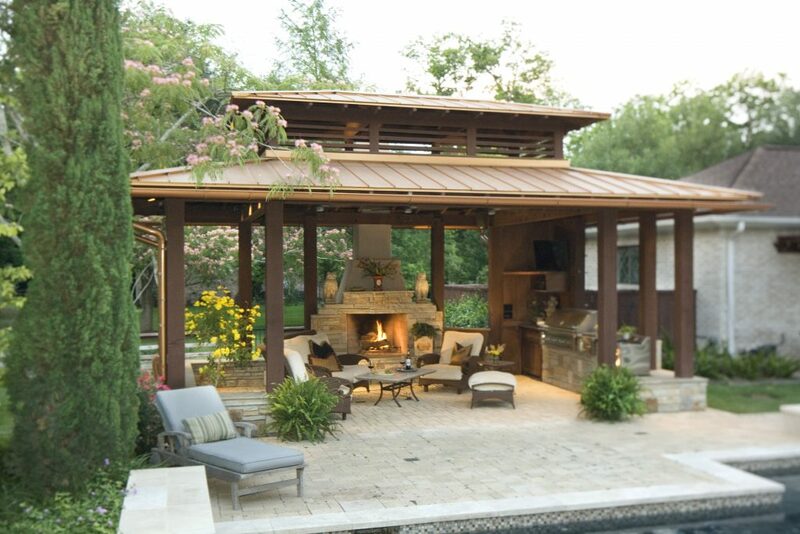 Add an outdoor kitchen and covered patio to your backyard for multi season enjoyment. 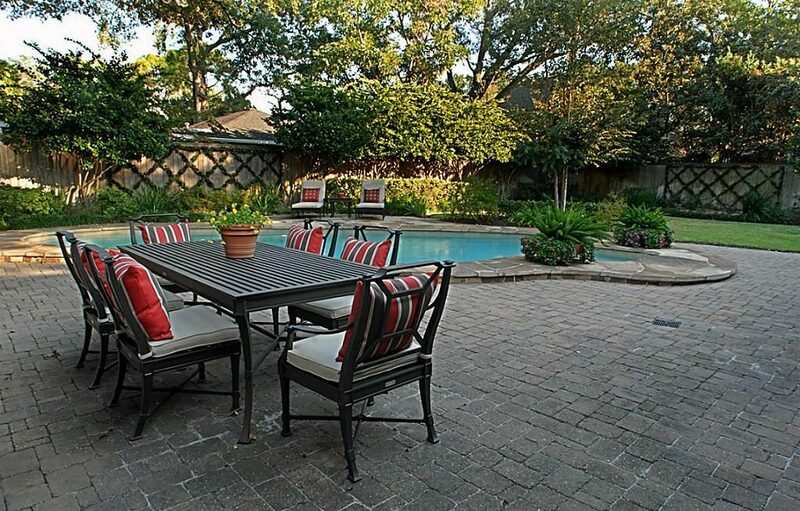 Not into the pool, but love to enjoy the outdoors and grilling, ditch the lousy tailgate party and upgrade your backyard to this grand grilling patio. With plenty of seating for all your friends and family everyone will be able to enjoy the space. The large vaulted ceilings and rustic exposed beams not only provide protection from the elements but create a stunning backyard getaway. 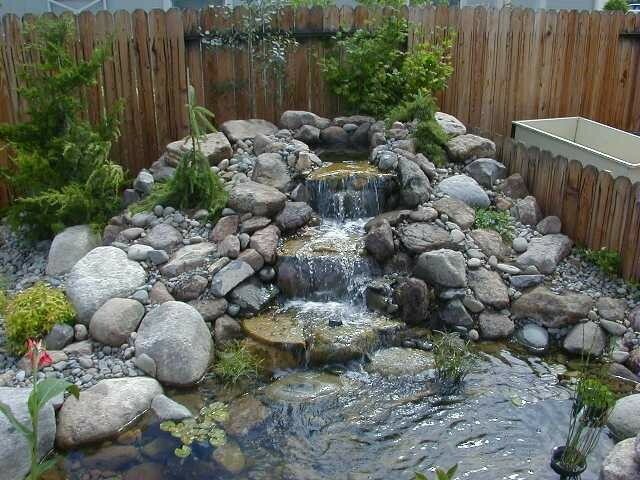 Ponds, waterfall, and fountains provide a calming oasis in your backyard for everyone to enjoy. 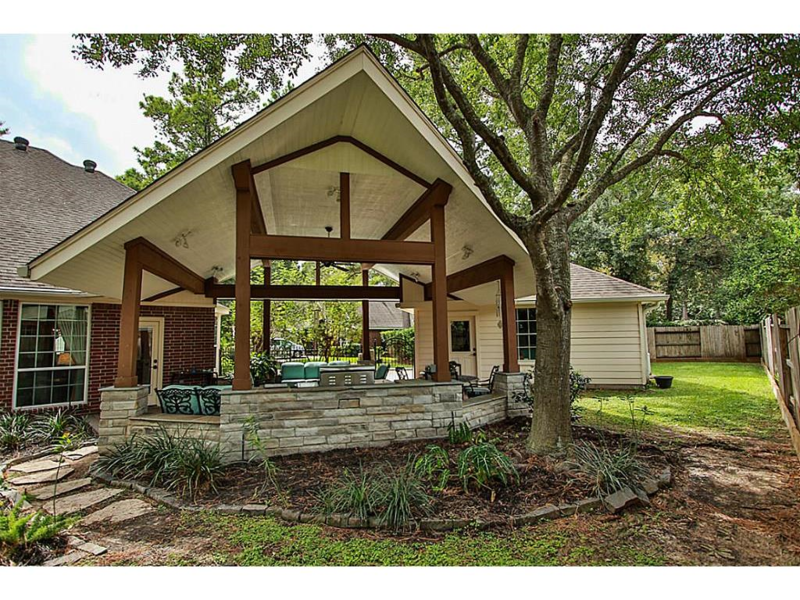 Whether a man made waterfall or a recreation of nature, the sound of running water washes worries away, these backyard additions provide the perfect place to sit back and relax, read a good book, watch the birds, or catch up with friends. Paired with beautiful landscaping it becomes an oasis with abundant oxygen from the plants and positive ions from the water; some would say a place of healing. You want it all, the grill, the patio, the pool, the fire place and a water feature! This is for you, the ‘hostess with the mostess’! 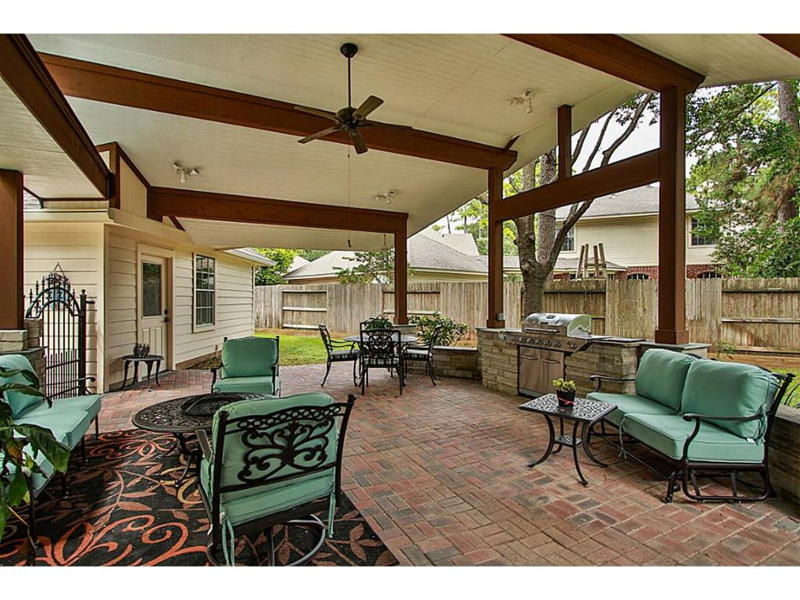 A covered patio to provide shade, a grill for cooking delicious foods, tv to watch the game, fireplace to stay warm, a pool to relax in, and the sound a running water to wash your worries away. Your friends and family are going to love every moment. Whether you want it all or just a little, your perfect outdoor living area should suit you and meet your needs, it should be a place where you can enjoy the fresh air, the sounds of nature, the sun or the cool of night, and most importantly spend time with those you love. Gryphon builders would love to help create the perfect backdrop for those special moments in life. If your interested press the link below to schedule a free, no obligation design consultation. Leave a comment bellow letting us know your thoughts on this piece, what you want to see from us in the future, and or any questions you have.